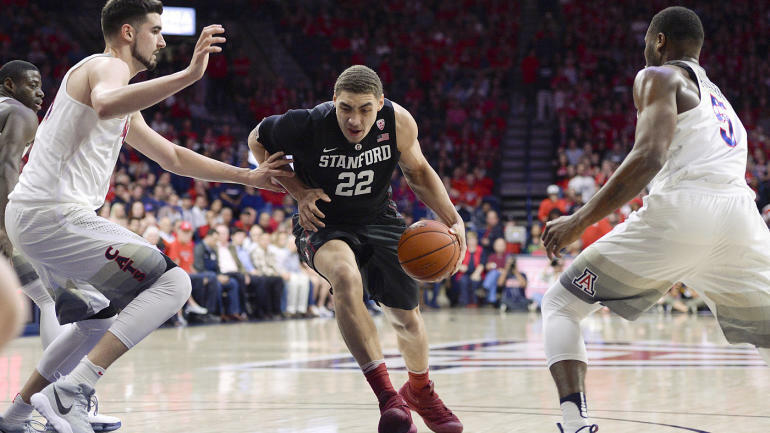 Reid Travis, a first-team all-pac-12 player last season, is retiring from the NBA draft and is leaving the Stanford program, a source confirmed by CBS Sports early Wednesday. Travis averaged 19.5 points and 8.7 rebounds in 34.0 minutes per game last season for a Stanford team that ended 11-7 in the Pac-12. One source told CBS Sports that, while nothing is official yet, Kentucky is the most likely landing spot for the 6ft-8 striker, who would immediately qualify as a graduate transfer. UK is currently # 4 in the CBS Sports Top 25 (and one).